At NIS America’s Grasshopper Manufacture 20th Anniversary Spectacular at MomoCon this weekend, SUDA51 announced that cult classic Killer7 will be releasing on PC through Steam, published by NIS America. Originally published by Capcom and released on GameCube and PS2 back in 2005, the Steam version is set for release in fall 2018, and the Steam store page for the game is already live. 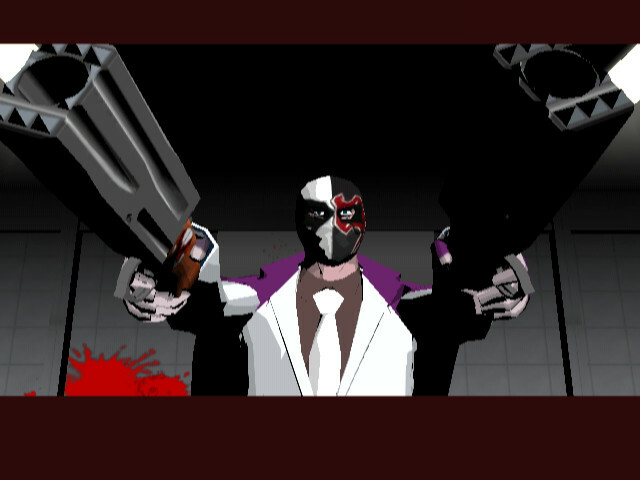 The game follows assassin Harman Smith and his 7 different personalities, known as the killer7, each with a distinct playstyle and design, as they try to take down a suicide bomber organization known as Heaven Smile. UPDATE: Despite what was previously reported, we have recieved an update that states the in-game audio for Killer7 will only be in English. We apologize for any confusion.